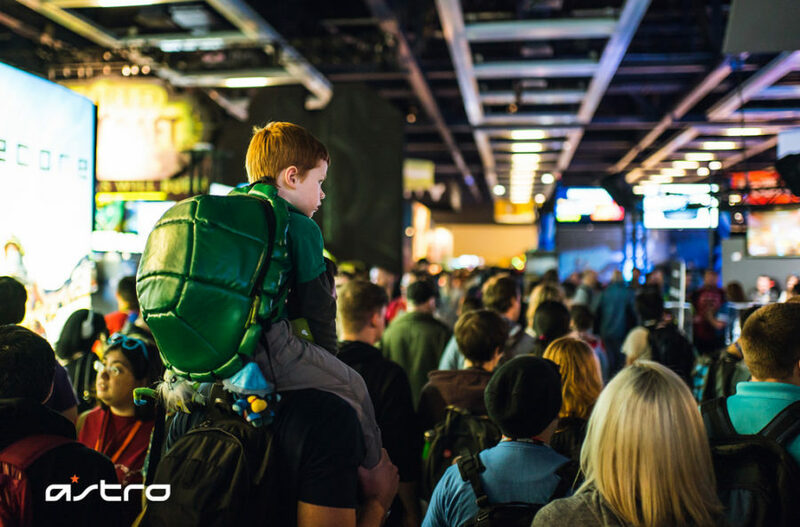 PAX West 2017 marks the 18th Penny Arcade Expo ASTRO Gaming has been a part of and we’re stoked to return north to Seattle! The 4-day long event runs from September 1st – 4th packed wall to wall with the newest releases, game demos, community meet-ups and tournaments. ASTRO Gaming’s booth will house great deals, exciting new products, and game stations where you can demo Call of Duty: WWII, an ASTRO Gaming exclusive. Read on for more details! We have a lot going on over at ASTRO Gaming, and we’re always looking for great new ways to give our fans something they’ll love as much as we do. 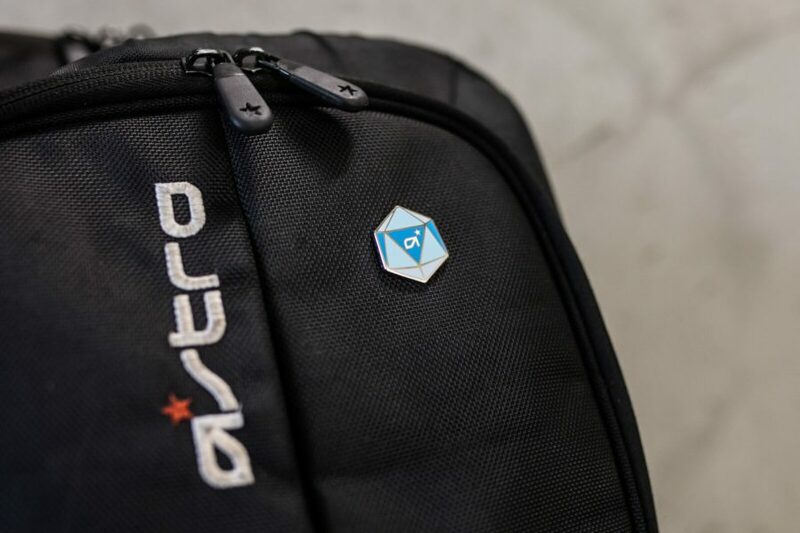 We are stoked to bring to the ASTRO family a new way to show your love of all things ASTRO Gaming! We will be launching a new line of Pintrill pins, and we will have an exclusive PAX West pin available in the booth, with more pin options available online soon! Get one before they’re gone– there’s a limited quantity available! If you’re attending the event, you can save 20% on your in-booth purchase! 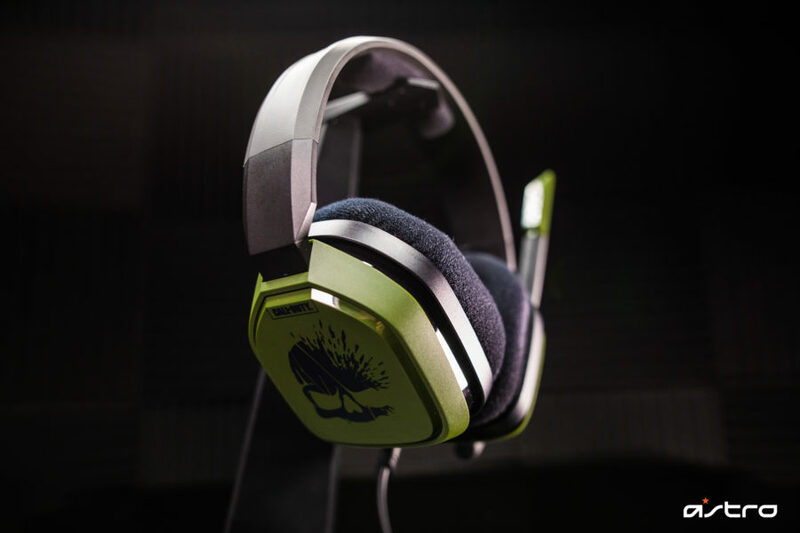 From Speaker Tags to MixAmp Pro TR’s, now is the time to upgrade your gaming arsenal. Don’t worry if you’re not in Seattle—use code “PAXWEST17” when you checkout online and save 20% on your purchase! Exclusively at the ASTRO Gaming booth, fans can play Call of Duty: WWII, the only place at PAX West you can play the game 2 months before everyone else! We detest long lines just as much as you do, so we’ve set up a Fast Pass system to maximize your PAX schedule. 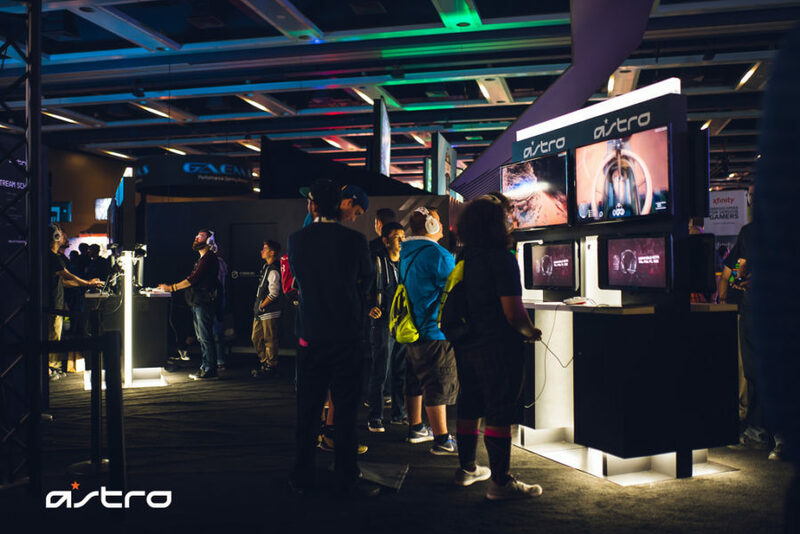 Head on over to the ASTRO Gaming booth and secure a Fast Pass ticket for a lineup time slot. Explore the show, then come back at the time on your ticket to queue up with minimal waiting. Available times will run out quickly, so make sure you get here first thing in the morning! We will be handing out Fast Passes in 2 batches each day – Batch 1 @ 10am for lineup times between 11am – 2pm and Batch 2 @ 2pm for lineup times between 3pm – 5pm. If you miss out on tickets, a lottery line will be available to fill in for those who miss their scheduled time. Stay tuned to the ASTRO Gaming Twitter for reminders about our daily Fast Pass Drop Times. Just a reminder! When you purchase the ASTRO Gaming jersey in our booth, you’ll receive a discount on customizing it with your gamertag in the META Threads booth. Alright, fam! We’re proud to once again be the official headset of PAX West, and you’ll notice our gear powering many partner booths around the expo hall. Microsoft, Ubisoft, Intel, Capcom, Phoenix Labs, Nintendo, WB Games, Klei, and Raw Fury Games will all have great experiences, so be sure to check them out. We will also be powering every station in the PC freeplay area, so you’ll have more chances to try out ASTRO Gear! The ASTRO Booth will have demo stations so you can try our products so you can learn more about the solution right for you. The ASTRO Crew will be on-hand to help answer any questions you have. We love getting the chance to meet the ASTRO Family one on one and hear feedback and product questions and thoughts on gaming! 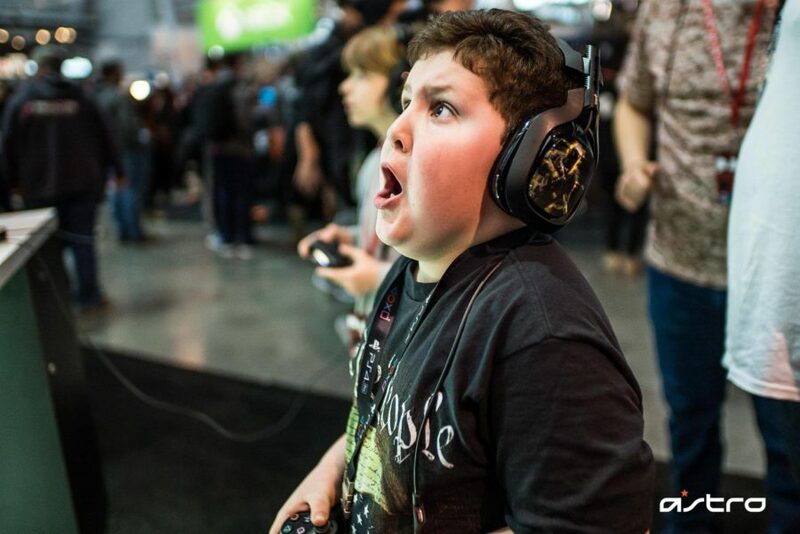 We want to give a huge shout-out to Nvidia, Scuf, DX Racer, and Call of Duty for powering our booth this year! We’re really excited for this year at PAX West! See you there, ASTRO family!